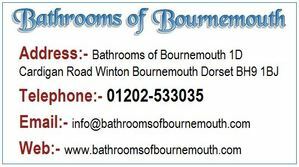 Well after 10 years of Bathrooms of Bournemouth and the explosive growth of Smartphones and Tablets during this period, we concluded that an upgrade to our previous brochure style website was long overdue. Hence now at the end of June 2018, we’ve launched our new fully mobile responsive website, providing access to all users regardless of preferred device. 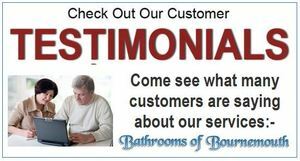 Two of the most popular web pages are of course retained and updated…..firstly, our ever expanding Testimonials page, where we’ve always displayed the excellent feedback received from our customers, which is something we’ve done long before sites like Checkatrade and Ratedpeople became known. 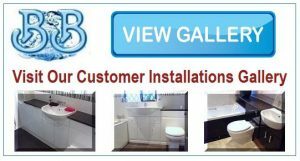 Secondly, the customer installations gallery where the new page features our more recent bathroom designs and installations, but also provides access to the Archive gallery that covers the past 10 years of our bathroom fitting services. 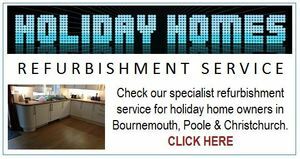 Something new in terms of our business and the website, is the specialist Holiday Home Refurbishment service, which provides an ideal solution for 2nd home or holiday home owners in the Bournemouth, Poole and Christchurch areas.